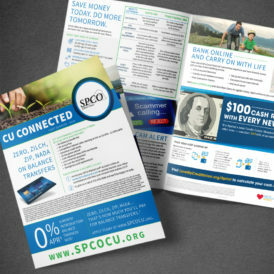 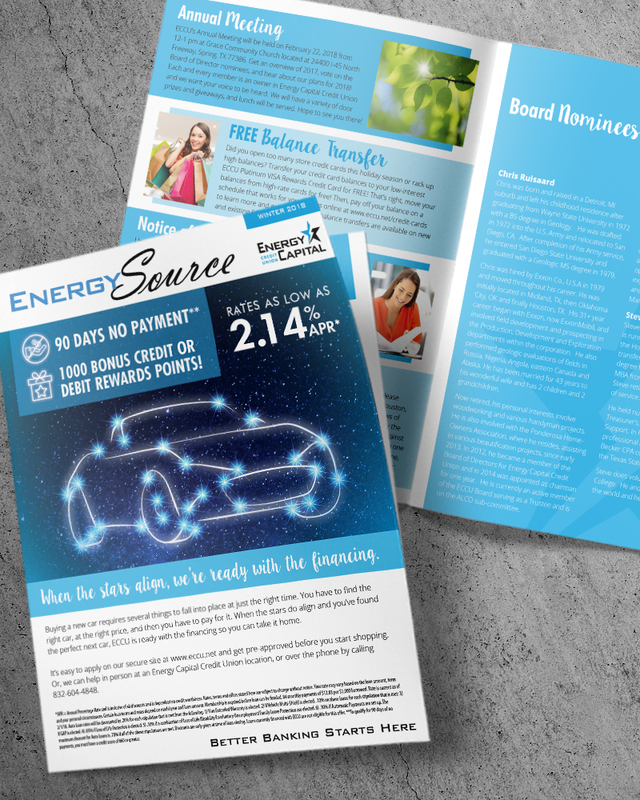 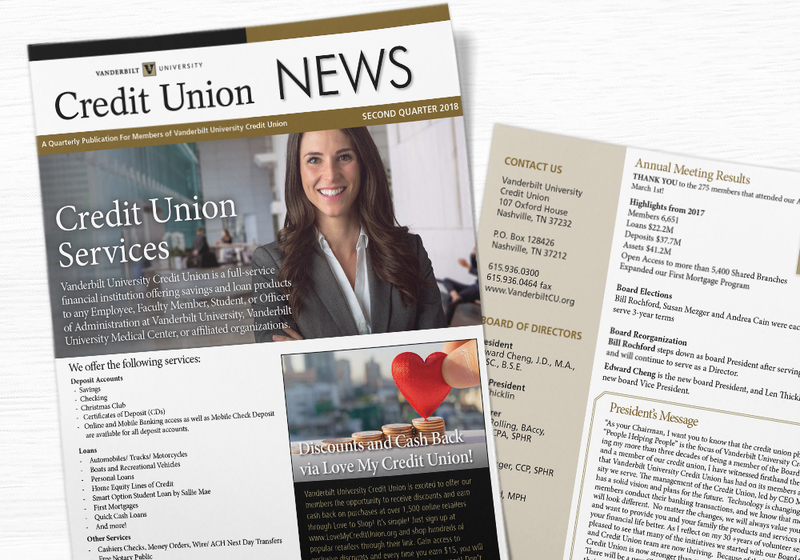 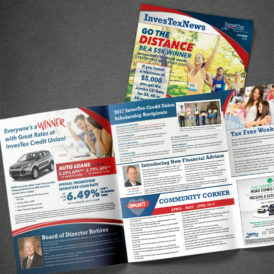 Newsletters are still a relevant and important source of communication and education to members. 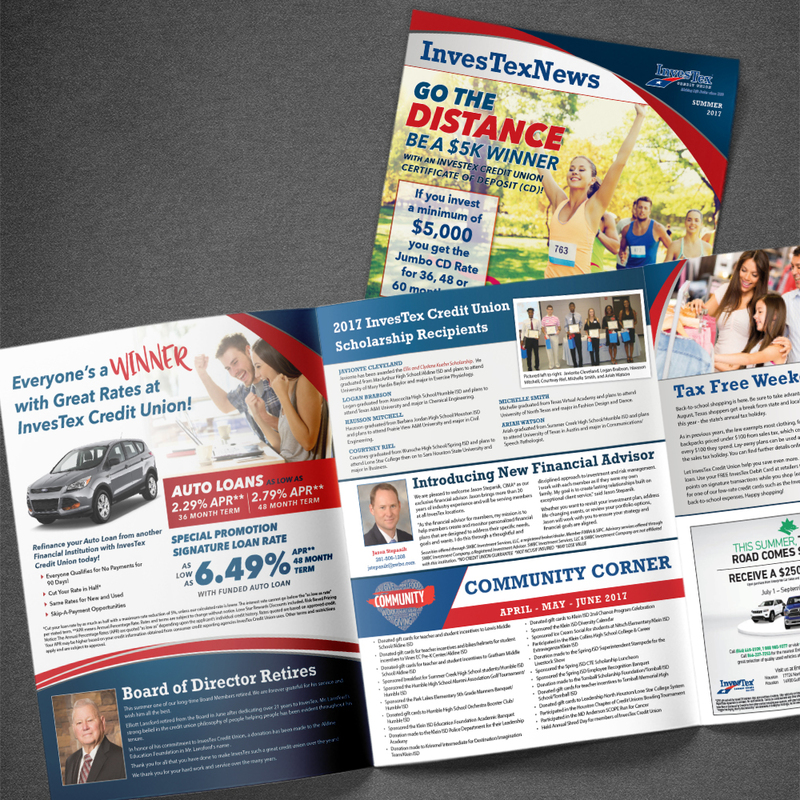 Newsletters are available both in hard copy and digital download. 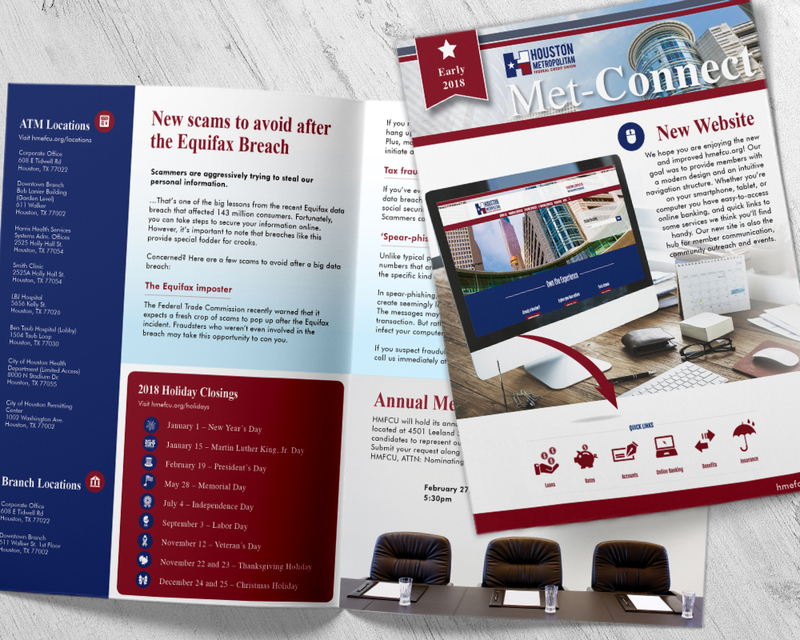 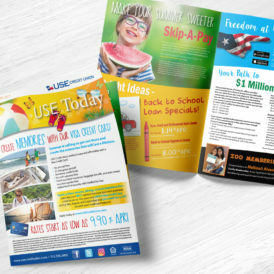 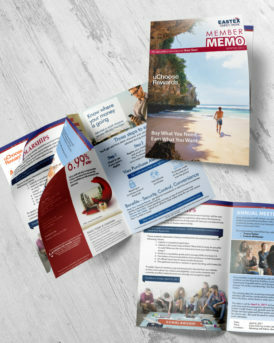 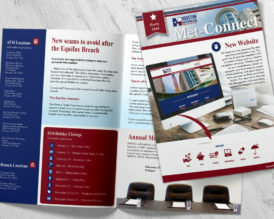 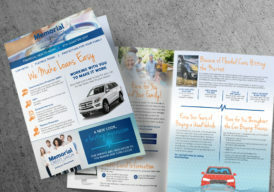 We can even create a nice digital flip Newsletter for you! 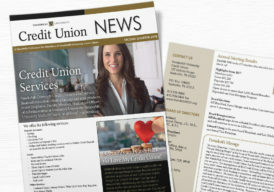 Don’t miss an opportunity to connect with members on a more personal level – establishing trust, authority and credibility. 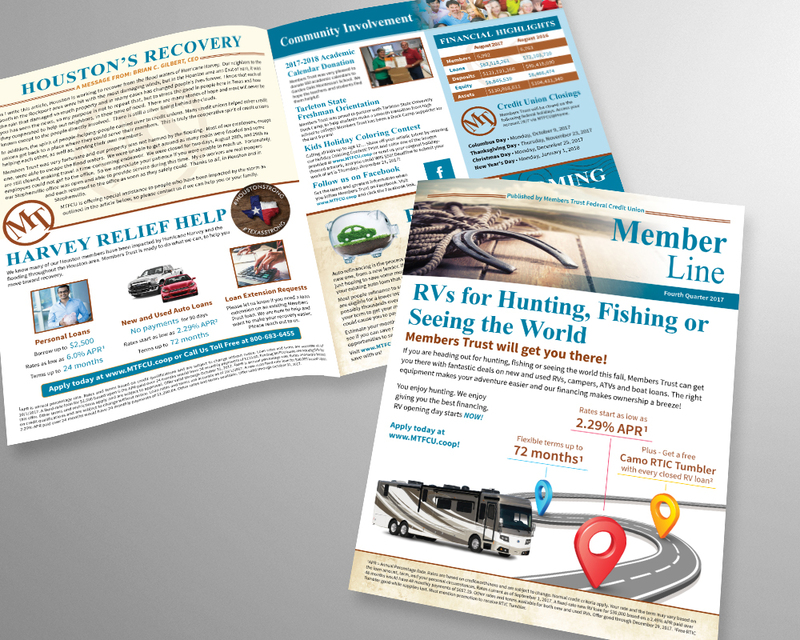 Members can read at their leisure or download and save for future reference. 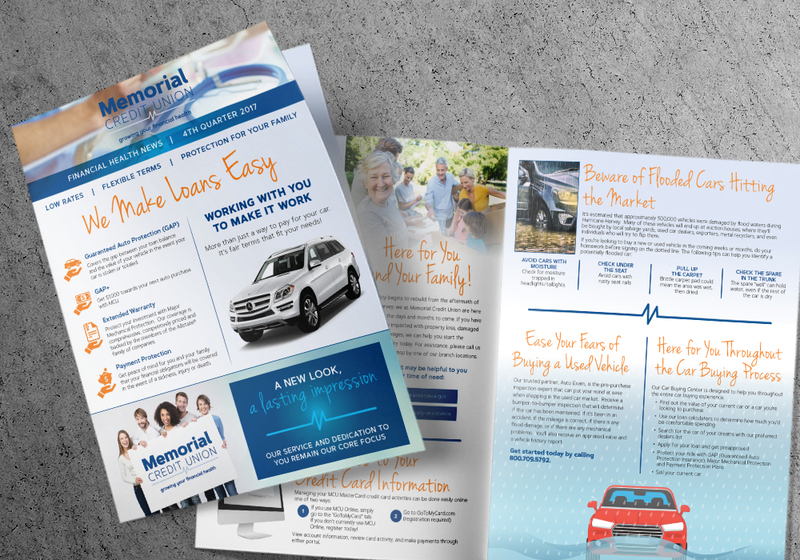 PMD can help you select the right marketing mix, newsletter type, engaging content and calls to action best suited for your membership.